NEW ROOF has just been put on. New flooring throughout! Hand Scraped Acacia Engineered Hard Wood Flooring on main floor. It has an amazing Bonus Room built Redwood with windows that Provide solar heat and a cozy wood burning fire place to enjoy during the winter season. Open kitchen to living room enjoy family all at the same time. Freshly painted to put a nice new feel to the home. This listing is provided courtesy of BROKERAGE SOUTHWEST. 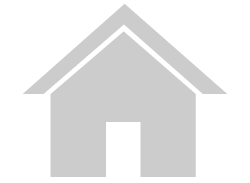 Interested in seeing more Rock Springs homes for sale? 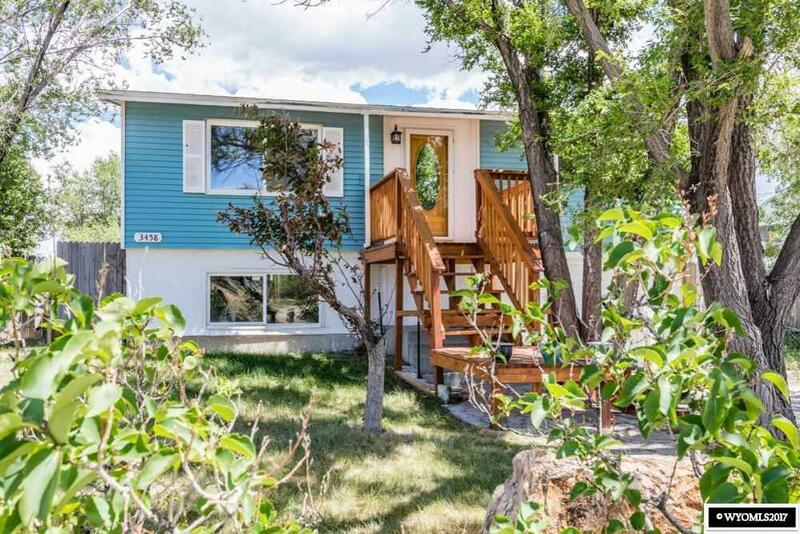 Here on ERA.com, you can search for all Rock Springs MLS listings, save properties that catch your eye, and contact a real estate agent when you're ready to take the next step!